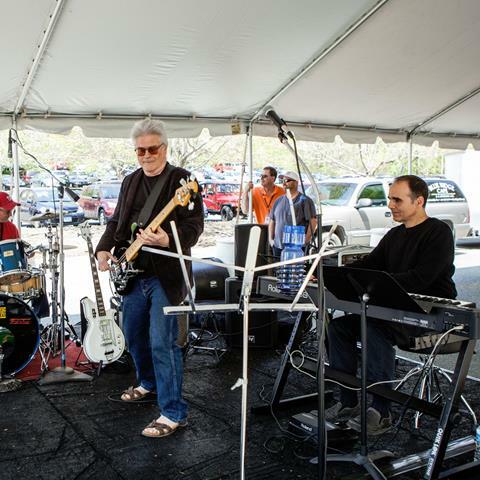 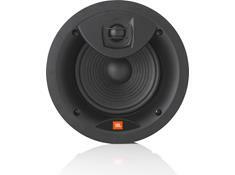 JBL is the top choice of audio professionals around the world. 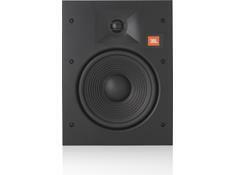 More recording studios, concert tours, cinemas, and clubs choose JBL than any other brand. 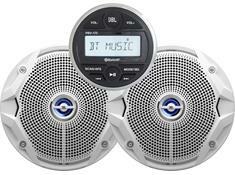 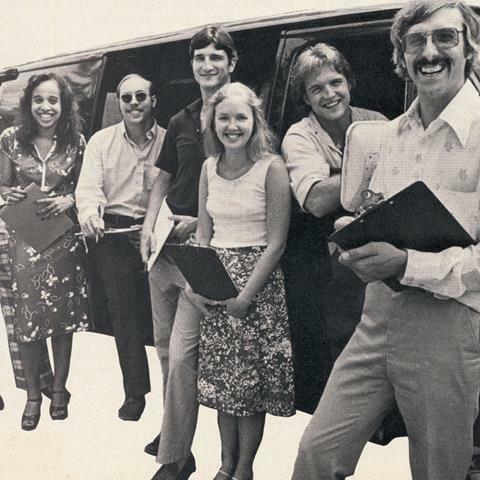 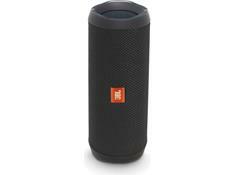 Chances are your favorite CD was recorded using JBL loudspeakers and your favorite artist tours with JBL. 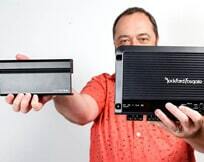 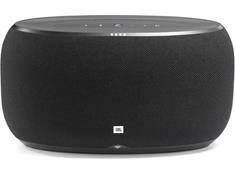 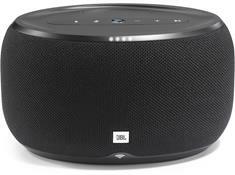 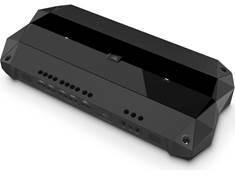 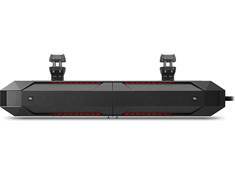 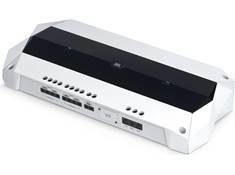 Only JBL speakers reproduce precisely what the people who perform, record and mix music and movie sound on JBL speakers intend for you to hear. 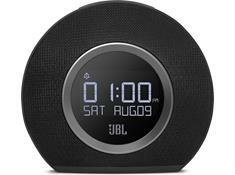 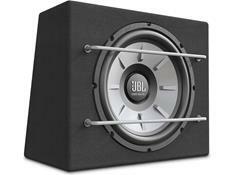 When you go to the House of Blues, The Grand Ole Opry, or performances by Garth Brooks, Pink Floyd, or U2, you are listening to JBL. 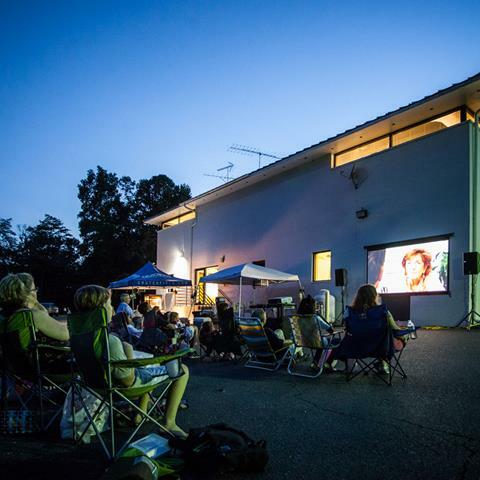 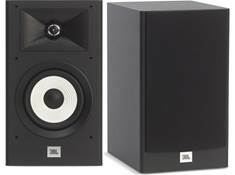 And when the motion picture industry judges "Best Sound" for an Academy Award ®, the reference standard is a JBL sound system at the Academy of Motion Picture Arts and Sciences. 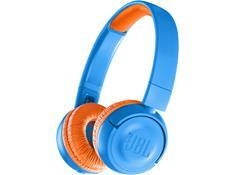 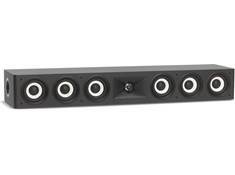 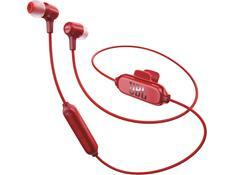 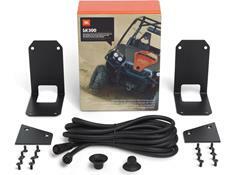 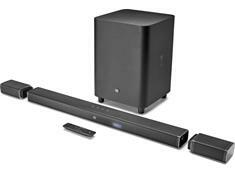 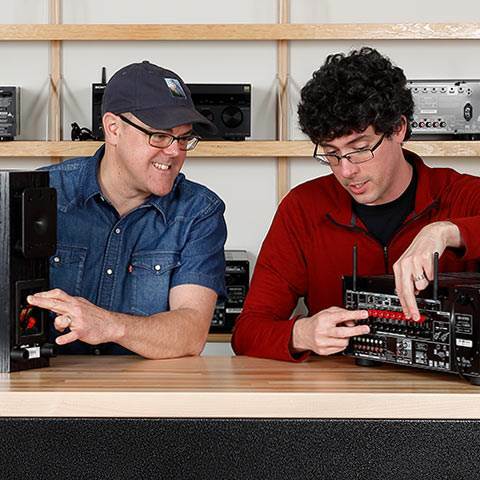 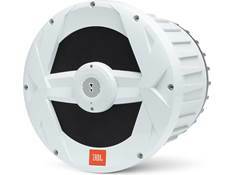 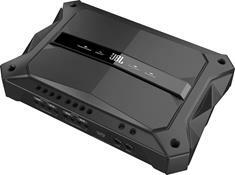 Looking for JBL Pro Audio gear? 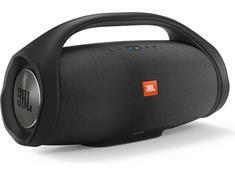 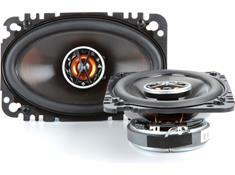 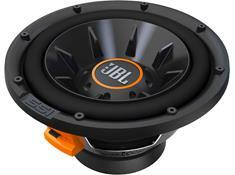 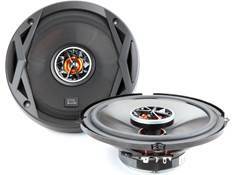 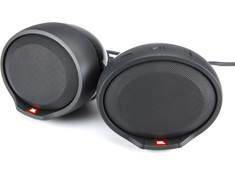 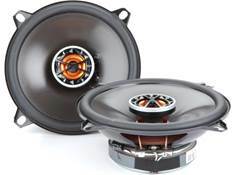 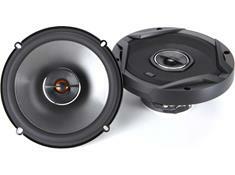 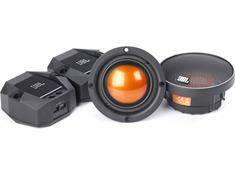 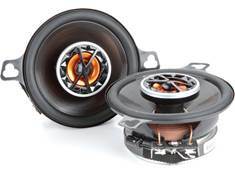 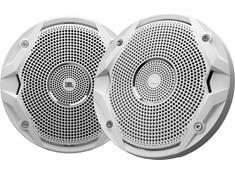 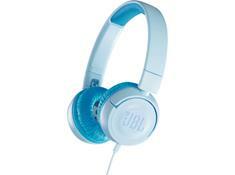 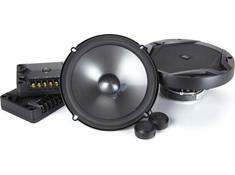 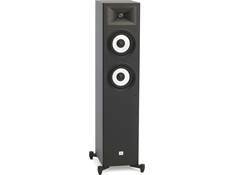 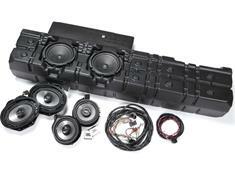 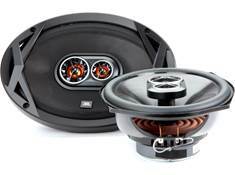 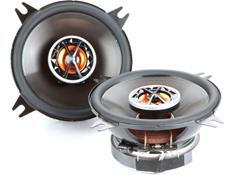 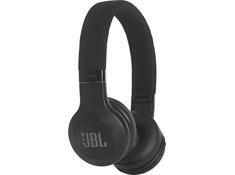 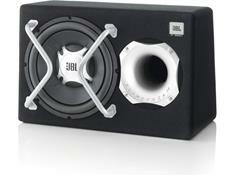 We also carry JBL's line of Pro Audio gear. 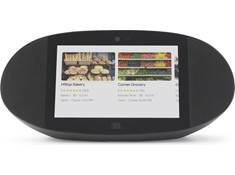 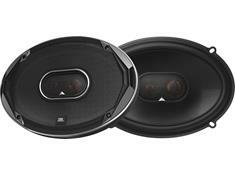 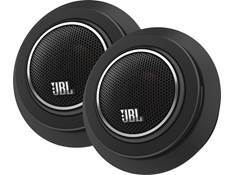 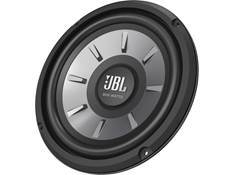 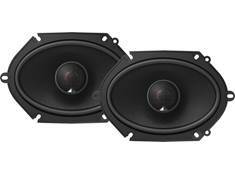 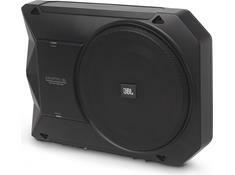 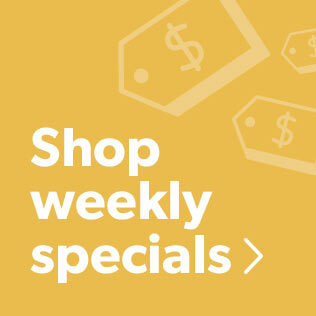 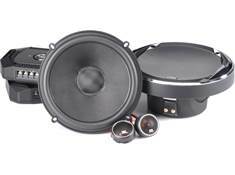 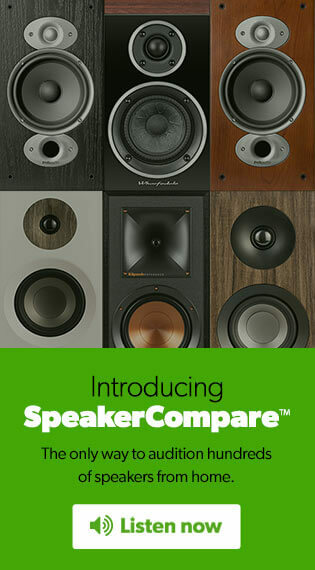 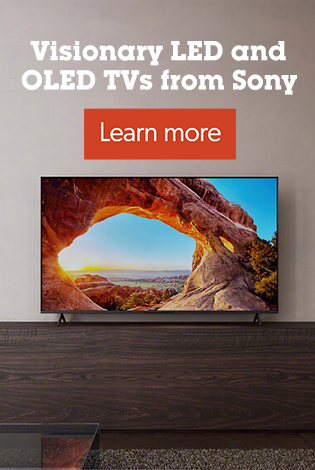 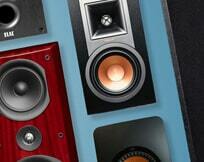 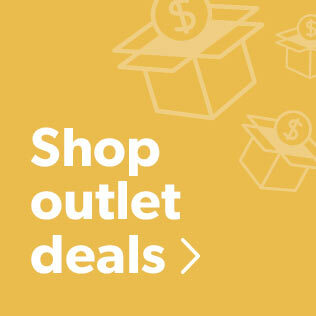 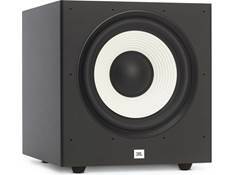 Shop JBL's monitors, speakers, and subwoofers.